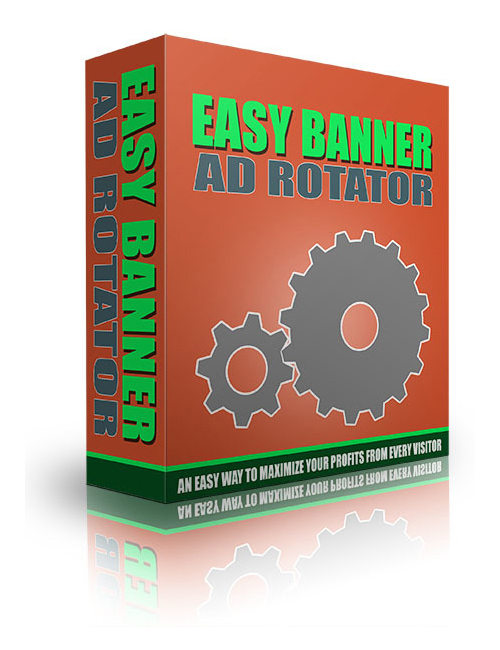 Easy Banner Ad Rotator – An Easy Way To Maximize Your Profits is a super sensational Ad Banner software program that enables you to DIRECTLY reach out and touch your audience in all the right places the first time. This tool makes it easy to decide whether you should use images or clickable banners on your web pages. The most effective combination WINS! You can easily accommodate and promote your affiliate links, products, and so much more. A platform tool that can only make your bank account sing. And the louder the better for you! Easy Banner Ad Rotator – An Easy Way To Maximize Your Profits is an excellent tool for you. Take it today and start climbing.